EastEnders' Phil Mitchell is to pop the question to hard-faced girlfriend Shirley Carter. The Walford bad boy - played by Steve McFadden - will re-evaluate his hedonistic lifestyle after a brush with death when he suffers a heart attack, and asks his long-time love Shirley (Linda Henry) to marry him. However, his romantic gesture doesn't go according to plan when the bolshie blonde initially turns down the offer. An insider on the BBC One soap explained: "He has been married several times before so he doesn't have a great record. There are sure to be a few twists and turns before they make it down the aisle." Meanwhile, Shirley's love rival Glenda Mitchell (Glynis Barber) threatens to ruin the couple's big day by exposing her juicy romps with cheating Phil. 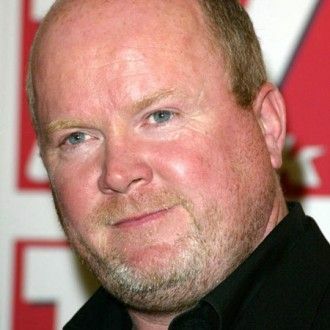 The source added to the Daily Mirror newspaper: "Phil will have to work hard if he is going to marry. 'EastEnders' has been hit by complaints with the cot death and baby swap storyline getting people talking about the soap for the wrong reasons."